As you well know, generating leads is only half the battle when it comes to running a successful real estate business. Getting those leads to communicate, engage and convert is where things really start getting complex. If you're an ambitious agent or broker, chances are you're always on the lookout for new ideas on how to improve your real estate lead conversion to generate new business. 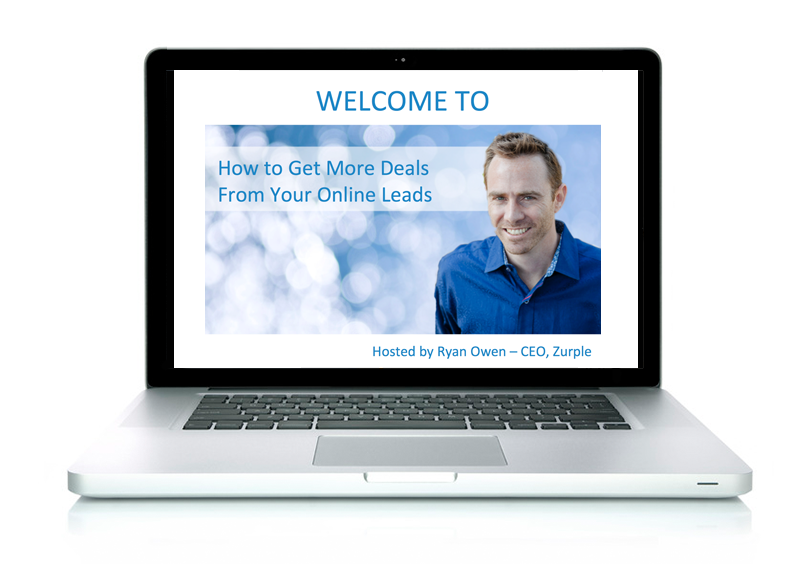 Check out these three free lead conversion resources and learn how to increase your lead conversion by up to 300%! Did you know that most agents only convert 5% of their real estate leads? 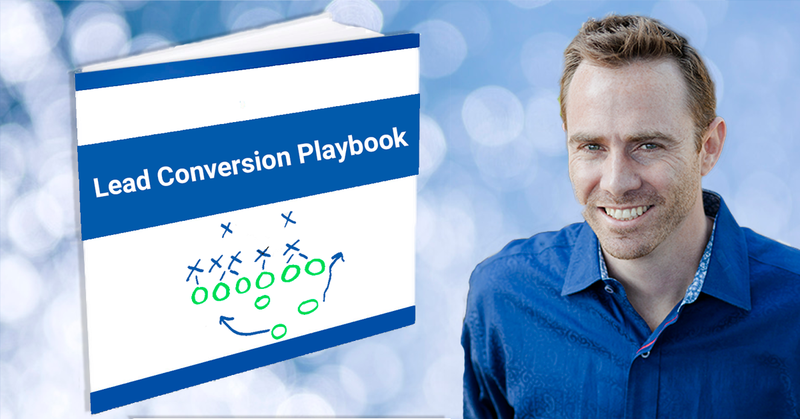 Be better than most - get the lead conversion playbook! 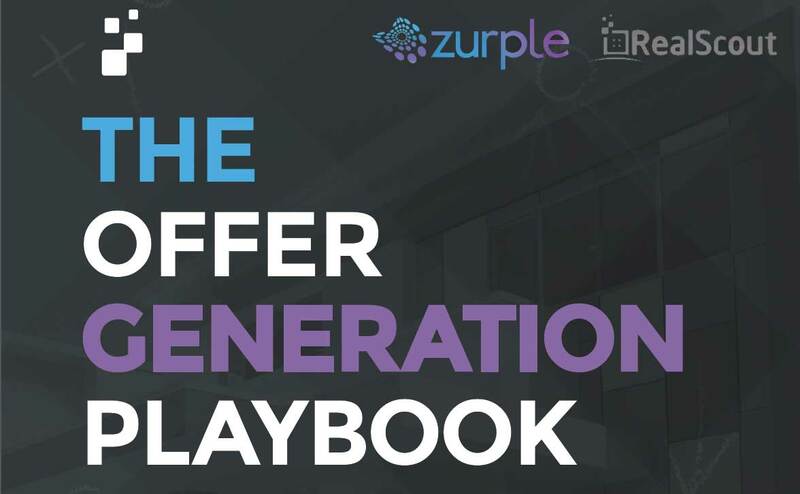 Effectively nurture and convert leads to close more deals using 'Offer Generation' with this free 56 page eBook. Chapter 1 Excerpt: Access to a high volume of leads alone does not make a good real estate agent, or a prosperous business. By focusing on Offer Generation, you can dramatically increase the return on investment (ROI). Get more freebies in our Agent Success Center!